If you want to sell or advertise your offer and products on the Internet, you may not know it, but you will probably implement a digital marketing strategy. What is the digital marketing strategy of a company? As we all know, money is only spent once. When you’ve determined the amount you want to spend on your digital marketing strategy, you’ll need to spread it among these different elements to make it work. A strategy that succeeds will give you a great ROI (return on investment), one that doesn’t will leave you in the red. You will want to constantly adapt your efforts to put more money where the return is the highest, also referred to as “scaling”. An example would be that if you have $1000 budget a month and you make $3000 in profit every time you invest that thousand dollars you might as well invest $2000 next month and see that profit double and adapt your investments in the platform that performs the best. Your site alone, without a digital marketing strategy will only be an extension of your business card. You will then have to rely on brand awareness and good old-fashioned word of mouth to make it known. If you want to attract prospects who do not know you yet you must invest in other tools, it is as simple as that. Put some money in advertising your brand through social media and you’ll see how many people your ads have reached. What is SEO, SEM and SMM and How They Fit into your Digital Marketing Strategy? Let’s review each available option out there in order for you to make the best decision on where you should invest your time and money. Why invest in Search Engine Marketing? Succeeding in your SEM (Search Engine Marketing) campaigns means designing powerful ads, choosing the right media and controlling your budget according to the ROI you can expect. If you choose search engine advertising, you will probably opt for Google Ads or Bing Ads, the latter having much less reach due to the massive dominance of Google in the search engine market. Unlike traditional media types such as television, radio or press, online your advertising will appear only to the target audience who has typed a corresponding request to the keywords on which you will be positioned for. If you opt for re-marketing, people will only see your ad if they’ve recently visited your site or a particular product listing. You could possibly use it as a quick reminder to someone that visited your website using a visual or search engine listing ad. The advantage of SEM (Search Engine Marketing) is that you only pay for the click and you can control your budget. However this option can get costly, if you don’t set the right limit and your visitors do not convert, you might see that your budget of say 30$ a day is quickly spent but no one takes actions on your website. There’s a lot of variables to take in consideration when doing SEM, especially cost per click “CPC” and click through rate “CTR” which will define how much and how well campaigns perform. From that point, you can see that let’s say 10% of people visited your site from those ads and 10% of these ended up buying/subscribing. Make the math and you end up converting at 1%. You then calculate the cost of your ads, and if the cost is lower than the conversion value (profit per sale or lead etc) – you go back to the scaling mentioned above. Adapting your ads to the market and how people interact with your business is crucial. We know that the SEM is also a good option when just launching your website as organic rankings take time to grow thus you can pay to be on top and in front of customers while “waiting” for your search engine optimization to kick in. What is SEO (Search Engine Optimization) and is it Really Free? SEO is enhancing your site and your content to improve your positioning on search engines. The first organic position is not for sale, it is attributed to the site that offers the best experience to the user according to the criteria of the search engine’s algorithm. The only way to influence this result is to perfect the user experience (UX) on your site, offering optimized quality content and improving your credibility through net-linking. 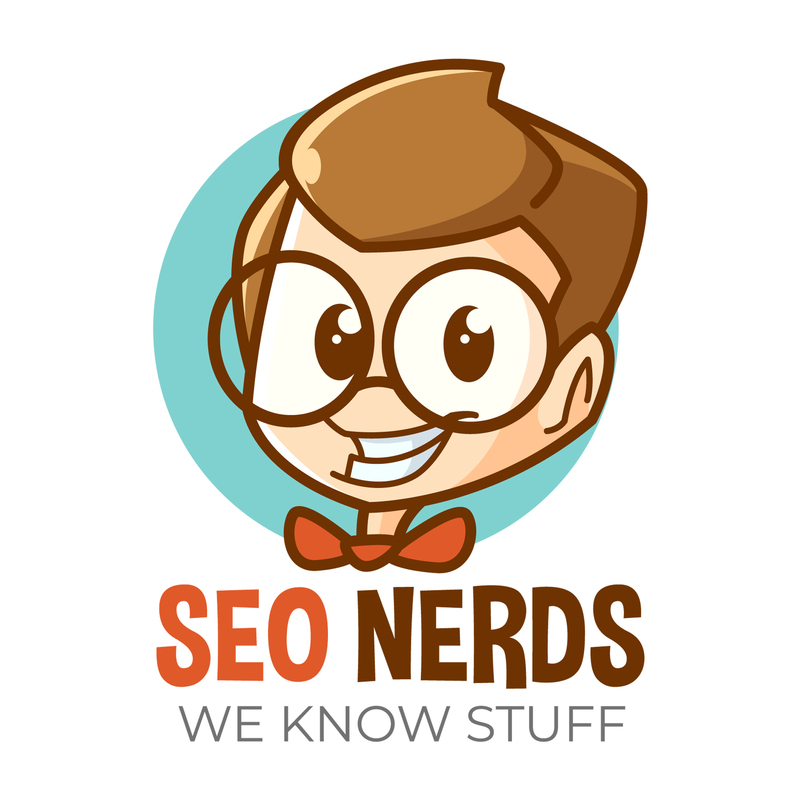 If it’s not in your skills, you can use an SEO company like SEO Nerds to do this for you. If you master the subject, it will still take you time and time is money! Depending on the sector and its competitive level, it can take about 4 months to appear in the first page results on the specific keywords that were targeted. If you want to go faster then as mentioned above, paid search may be a good alternative. The balance between SEO and SEM is the key to the digital marketing strategy of your company. What is SMM (Social Media Marketing)? Social Media Marketing builds a community that can commit to your brand and content. There are areas in which impact is important, but others where it is harder to engage your real targets. The risk is to gather people who will never buy your products. That’s why many brands rely on Social Media influencers because they know the makeup of their community. The SMM strategy can also have a real impact on the SEO of your site. It’s a way to share your content and increase traffic to your site but it’s also a way to let search engines know that you own a certain domain/brand thus giving you more “SEO juice”. Some brands make the choice to be on networks like Instagram to make themselves known even before launching their website. To achieve the right mix, the best solution is to start by understand what would work for your target audience and determining the budget that you want to allocate to SEO, SEM and SMM as part of your digital marketing strategy. Do not hesitate to get advice!